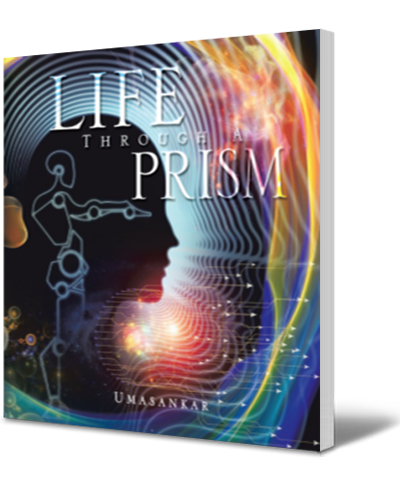 Life Through a Prism is a collection of poems by Umasankar Vadrevu that reveals the wonder of nature and beauty that passes through the prism of life to the gold at the end of the rainbow. Copyright © 2014. Umasankar. All rights reserved.